The You-Pick season for 2019 will start in late June. Check back for updates on our exact opening date! Always check our website, visit our social media or call to verify we are open for any given day. It is sometimes necessary to close for weather or other special circumstances. We want you to have a safe and fun experience. Here are a few tips to make sure you're prepared before you head to the farm! 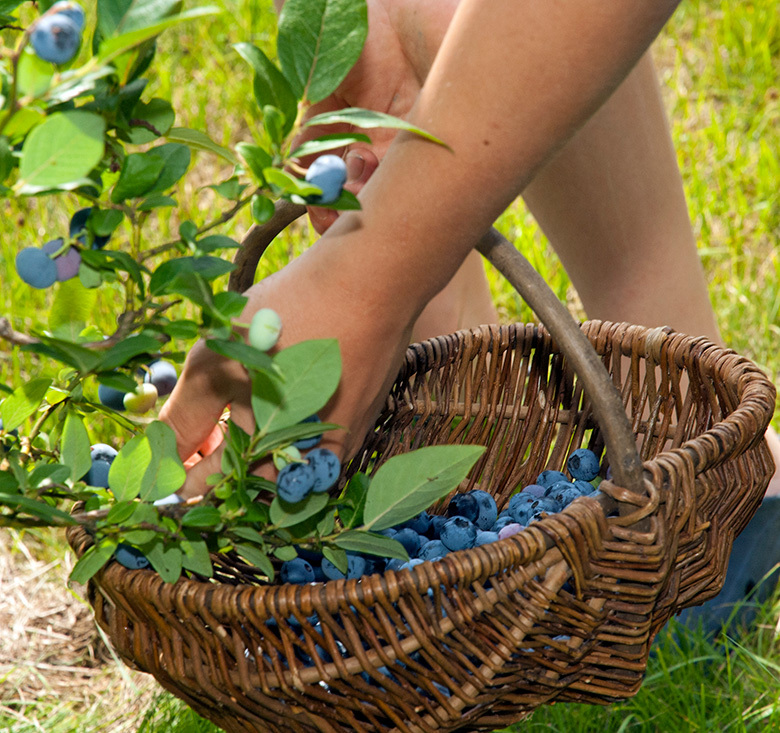 Picking your own blueberries is a fun and rewarding experience. Here are some tips for picking at the farm! We hope you enjoy all the delicious blueberries you took home. Here are a few tips for storing your blueberries!